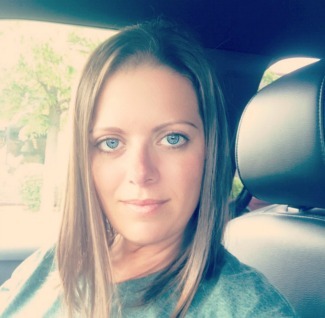 One of the things I always wanted for my own kids was for them to know that it was OK to look different, act different, and think different from others. So long as they were respectful and kind to everyone, then I wanted them to always be who they truly are. 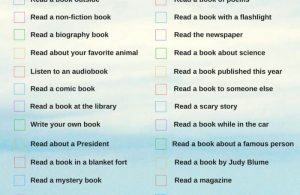 While we can tell our kids these things (and we should), it’s also good to have books, videos, etc. to carry that message too. 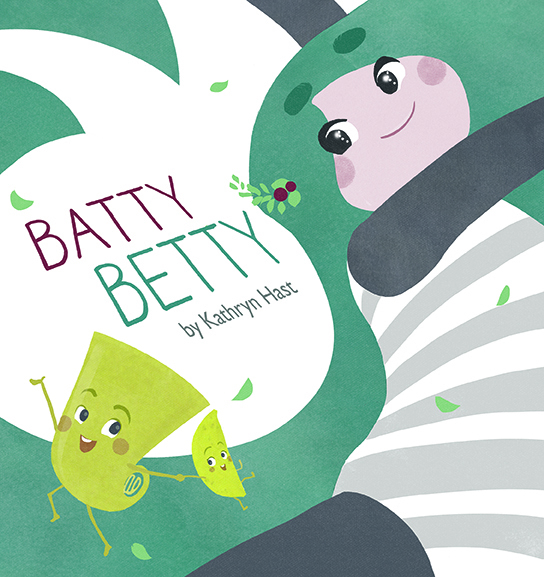 Batty Betty, a children’s book by Kathryn Hast definitely expresses that “be who YOU are” message. Enter: Abel, the tuba; Eve, the sad banana; and Betty, a giant who dances unapologetically to her own drum. When Abel goes out marching by himself, he finds a sad banana named Eve who has been bullied by local beavers. As it turns out, she’s not alone. The beavers are also out for Betty, who stands out with her towering height and “batty” behavior. Abel sets out to defeat these beavers, but soon discovers it’s not about winning – it’s about finding your own music amidst the ruckus and noise. I absolutely LOVED Batty Betty! 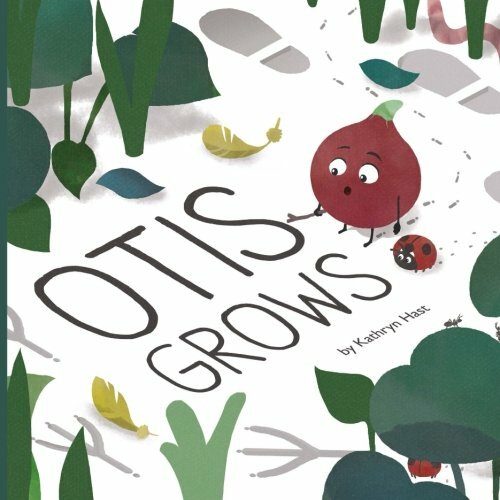 The author, Kathryn Hast, wrote this book in a very whimsical and lyrical way. The positive messages are sprinkled throughout and are written in a way that allows for discussion while reading and after. Unfortunately, in this day and age, bullying or making fun of kids that are different, is something that happens quite often. Especially in the classroom. 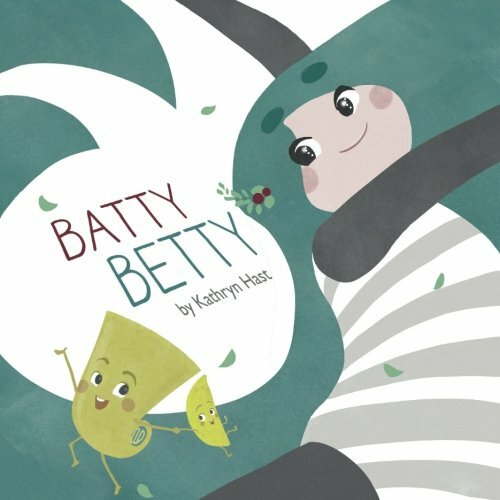 Having books like Batty Betty for teachers to read to their students and discuss together as a class, is great! Kids need all the positive messages they can get. If you have older children that still love books with pictures, this graphic novel series is one my daughter highly recommends. She read them all very quickly! That sounds like such a great little book! I used to love to read books like this to the kids when they were little. This is a super cute book! I have a friend who is pregnant and think this is a great gift idea. I always prefer to give something unique (and usually educational) to friends! I love how this book is encouraging and empowering for young ones. We all need to send these positive messages to our kids! Anything that promotes the prevention of bullying is sheer perfection in my eyes. I love that it’s so whimsical and lyrical. I will check it out for my son! Looks like an adorable book with loveable characters! I really appreciate the important message involved as well. My kids are totally into graphic novels. I haven’t heard of this story, but I’ll have to check it out. 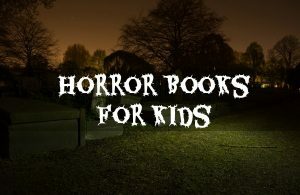 It is great to find some books they would enjoy. I think this sounds like a fun book for kids!! I may need to get this for one or two of my nieces/nephews for Christmas!! It sounds like a great book for the kids to read. I have always liked books like this. The kids are older now, but these are really nice to give as a gift! This looks like a fun book kids would love to read. 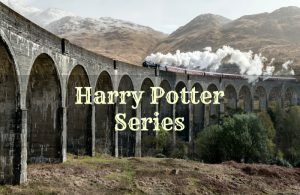 I loved introducing my kids to new authors when they were younger. I will recommend this book to my kids. Looks really interesting, love the messages that this book promotes. It is important to teach children the right values, and I think this book will help achieve that. I am looking for something that I can give to my son’s godsister and this would be a perfect gift for her, I would love to order one for her. Sounds like a great book for my little niece. She loves those kinds of books. Hmm, that’ll be perfect to give her this Christmas.